For the true dark chocolate connoisseur with a sophisticated palate, this full-bodied dark chocolate bar is masterfully crafted to be smooth and rich with a profound cocoa flavor and surprisingly balanced taste. Perfectly balanced to be neither bitter nor overpowering. 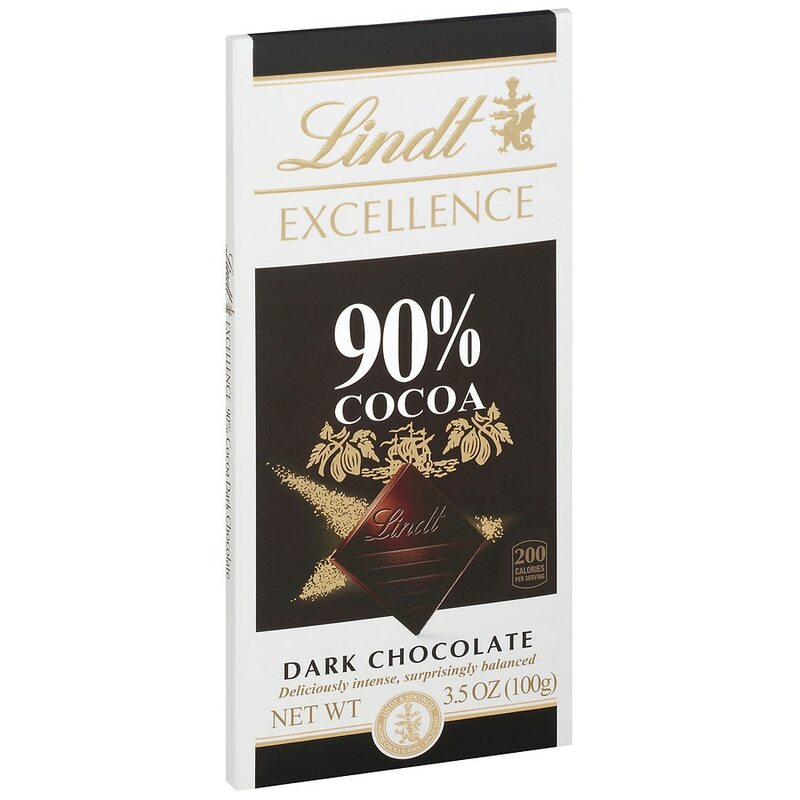 Made by the Lindt Master Chocolatiers, who, from selecting the highest quality cocoa beans to creating the finest textures and tastes chocolate can offer, demand nothing less than perfection. Keep cool (60-68°F) and dry. © Lindt & Sprungli (USA) Inc.